Every year Rye celebrates Bonfire season with an event which encompasses a bonfire procession, a huge bonfire itself and an impressive fireworks display – all organised by the Rye and District Bonfire Society. The cost last year was around £10000. The moneys are raised through various events, one of which is an auction of promises. For a few years now we donated an artwork or a framing promise. This year I decided to paint a person who would be well-known amongst the potential bidders/supporters. The Society suggested Jimper Sutton, and indeed, who else! We arranged three sittings, two hours each, and I personally thoroughly enjoyed painting this colourful personality, while listening to the amazing stories Jimper had to share. Suttons are an old family in Rye and the area going back for many centuries. Jimper himself is a very familiar face around here and a contributor to various aspects of the community. 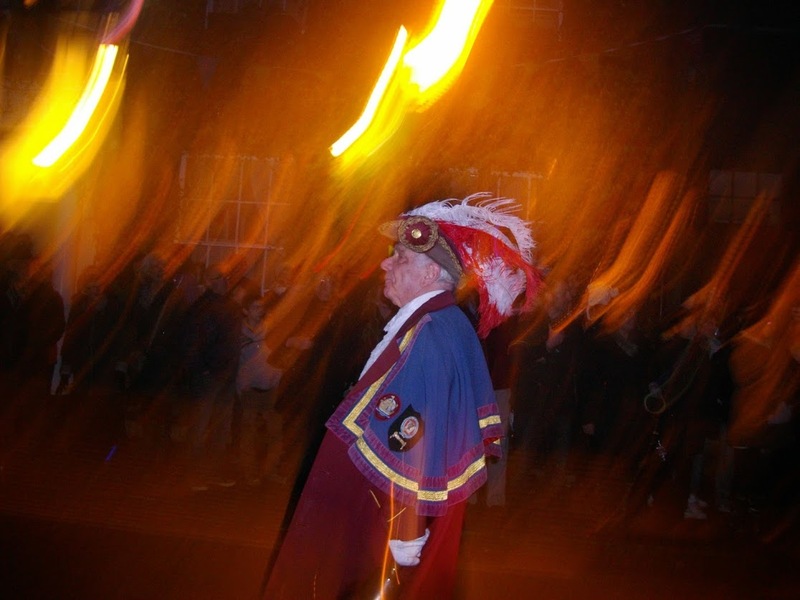 For 16 years he was a District Councillor and is now a Life President of the Rye Bonfire Society, one of the oldest Societies in Britain and a very important part of the Sussex scene. Farming and fishing have been the basis of his life. The understanding of nature’s way must be in Jimper’s blood and bones through generations and generations of observing, fishing and nurturing of the plants and beasts. 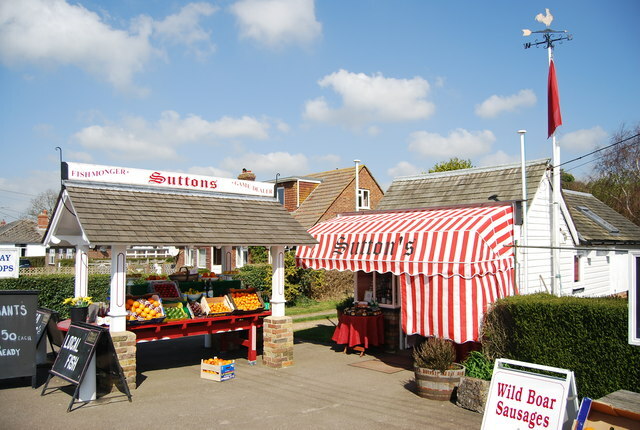 Now, after a serious illness, he downsized his holding to a large garden, which produces much more than family requirements and overspills to his brother’s shop, a magnificent retail establishment – Sutton’s Fish Shop on the Sea Road in Winchelsea. From childhood, Jimper kept a diary never missing a day. These records serve him as a treasure chest in writing novels and short stories which he publishes independently donating the proceeds to the local good causes. 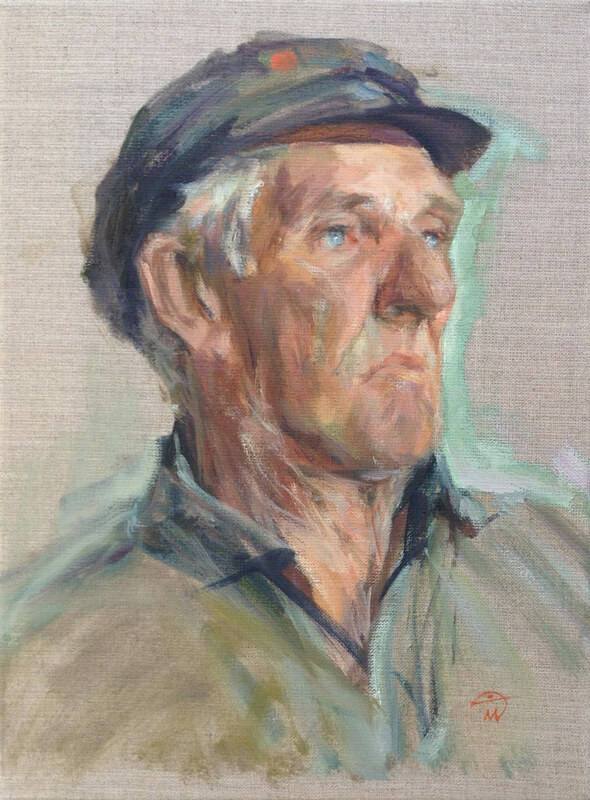 And so, Jimper’s portrait is going to be auctioned to help fund the annual Rye Bonfire event. The auction is taking place on the 14th of May at 19.00 to start at 19.30, at the Mermaid Hotel in Rye. Hope you can come!